Made a return visit to San Diego (the first being the NCRS national convention in 2012) and entered the Plastic Fantastic hosted by the North County Corvette Club. This is always a great show, made special by the awesome Seaport Village location. 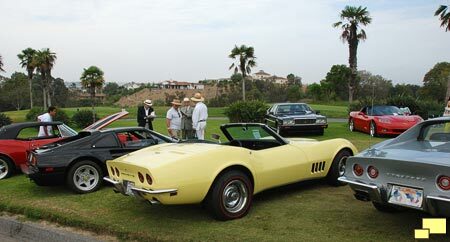 The setting has provided a great backdrop for many of the photographs you see here in "The Corvette Story". The show also provided the opportunity for an official portrait of sorts for Safari. May-11-2013; had a great time at the Shepherd of the Hills in Porter Ranch CA. Nice local car show benefitting a worthy cause, helping to build water wells in Sierra Leone, Africa. 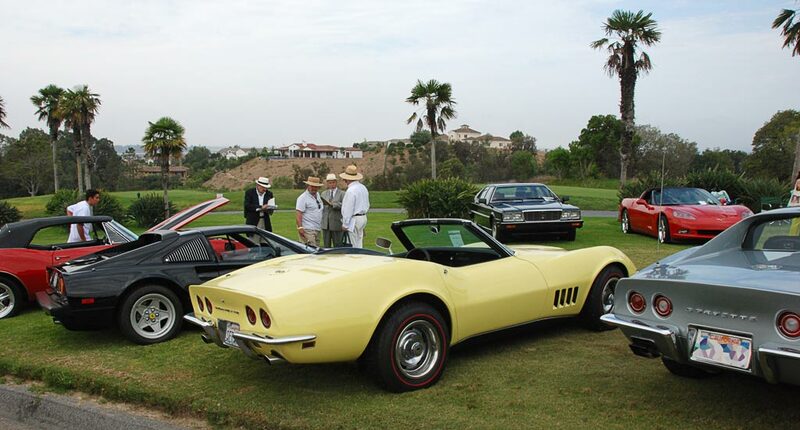 July-21-2013: Ventura Motor Sports Gathering had an excellent selection of cars. 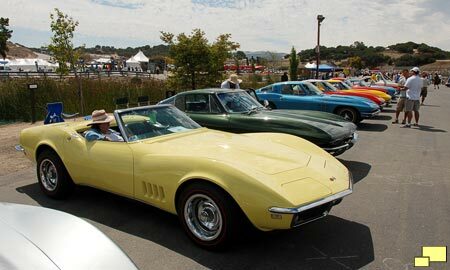 Corvette was the featured marque for the 2013 Monterey Motorsports Reunion. The NCRS put on a special Corvette Corral featuring a Corvette from every year - 1953 through 2013. Safari was selected to represent 1968! It was a great time and special thanks to Mike Ingham for his organizational work. 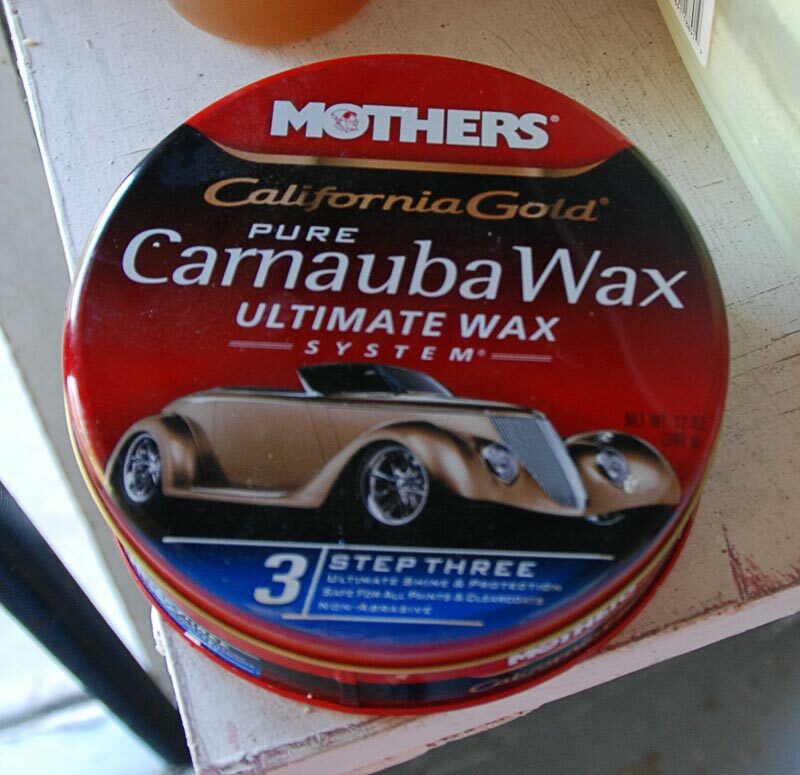 Odd as it may seem, until August 10, 2013 I had never waxed Safari. 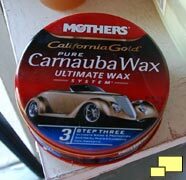 The previous owner had sold it with a good quality wax job so there really was no need for another for a couple of years,. 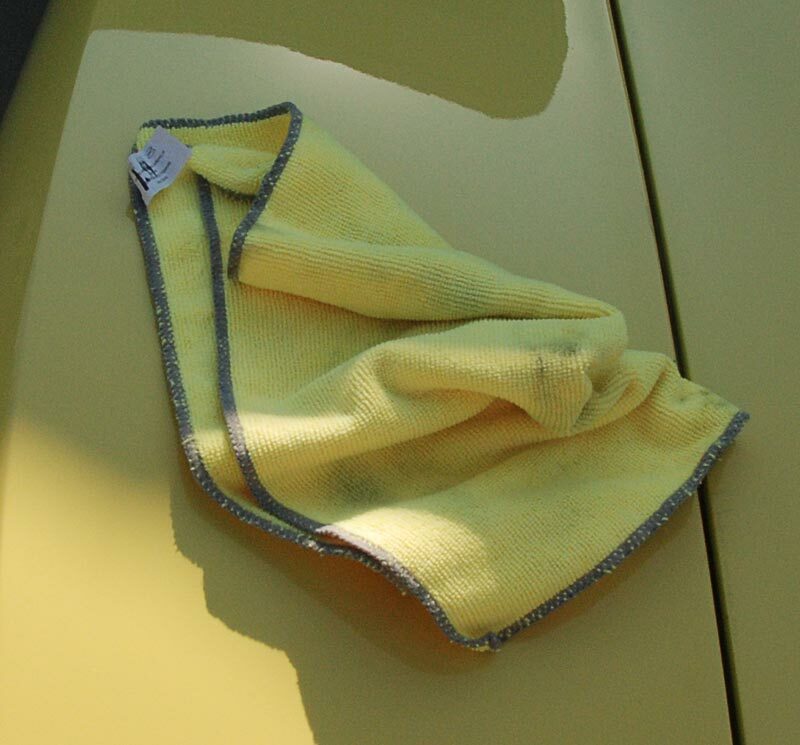 The detailing regiment consisted of hand washing when needed and many treatments of quick detailer using Mothers, Meguiar's and other products. 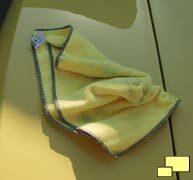 Since it was never driven in the rain, this was sufficient.